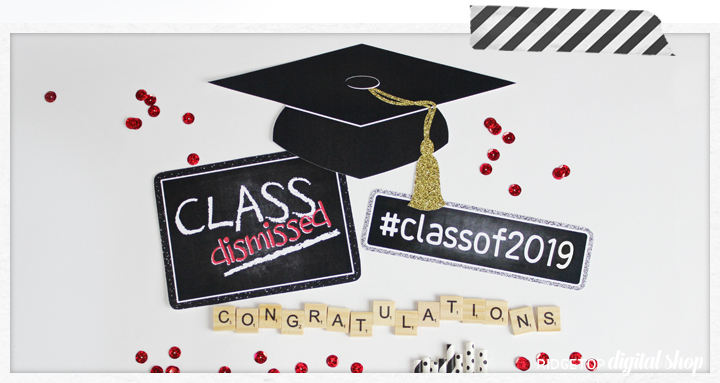 From the first day of kindergarten to the last day of your senior year, Ridgetop Digital Shop has photo props and fun party decor for special occasions throughout those important years. These were amazing!!! Also, the owner worked above and beyond to get these to me for a PTA school involvement night. Within a couple of days, she had them to me! Everyone LOVED these! Fun props! Perfect for our graduation BBQ! We used these for a photo booth at their school dance. They were so cute!